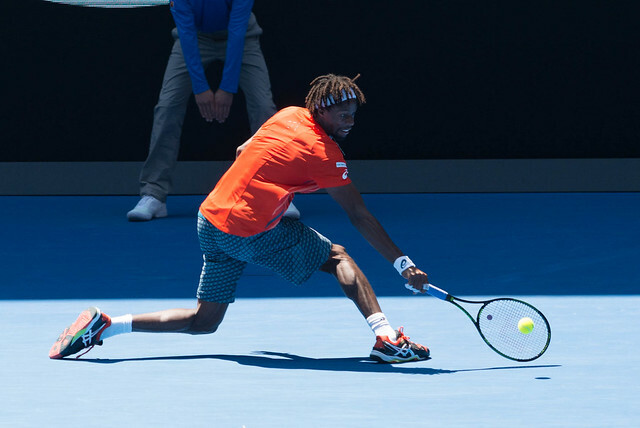 Gael Monfils reached the quarterfinals in Melbourne for the first time after a 7-5 3-6 6-3 7-6 win over 74th ranked Andrey Kuznetsov. 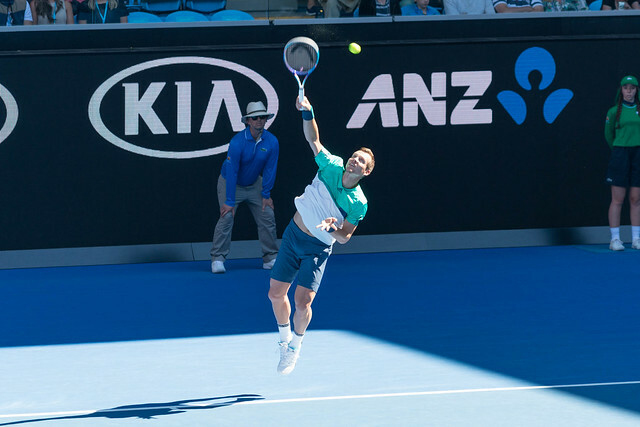 The Frenchman had an easy ride to the the last 8, beating Yuichi Sugita (124), Nicolas Mahut (63) and Stéphane Robert (225); but he’ll be the underdog on Wednesday as he faces in-form Milos Raonic. 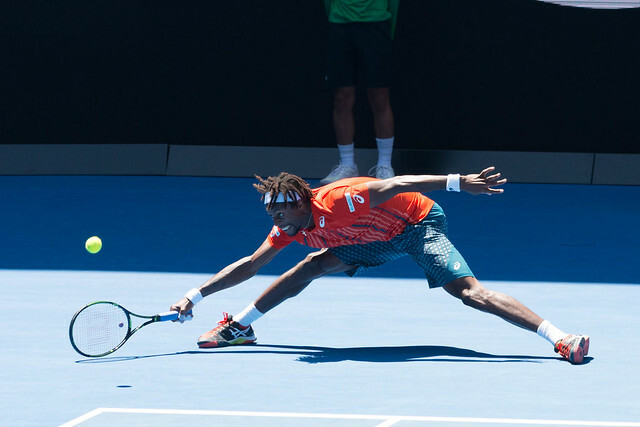 Do you think Monfils can cause an upset? 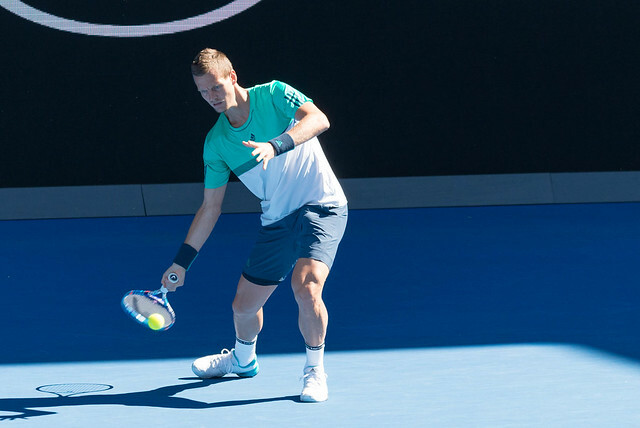 Tomas Berdych reached the quarterfinals in Melbourne for the fourth time in six years, but how tough it was! 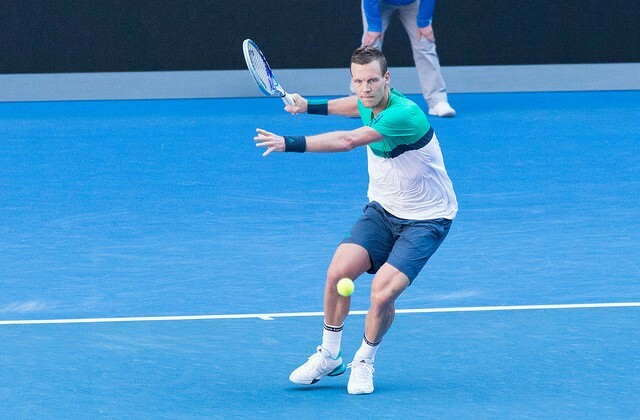 He had to battle deep to get past 24th-seed Roberto Bautista Agut in five sets 4-6 6-4 6-3 1-6 6-3. He’ll next face Roger Federer who dispatched David Goffin in three sets: 6-2 6-1 6-4. 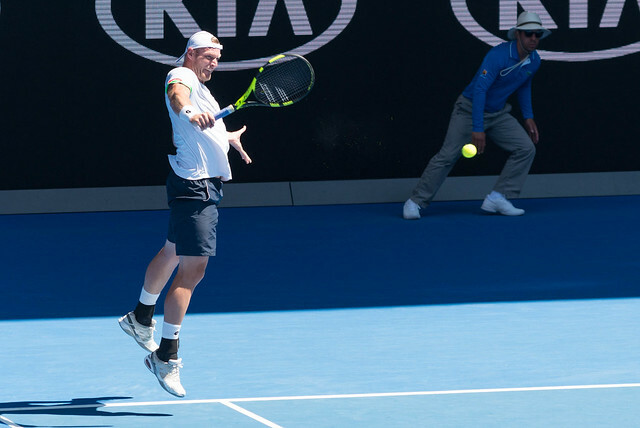 Lleyton Hewitt‘s life as a pro player is over, as the former number one and his partner Sam Groth were knocked out of the Australian Open men’s doubles by Vasek Pospisil and Jack Sock. 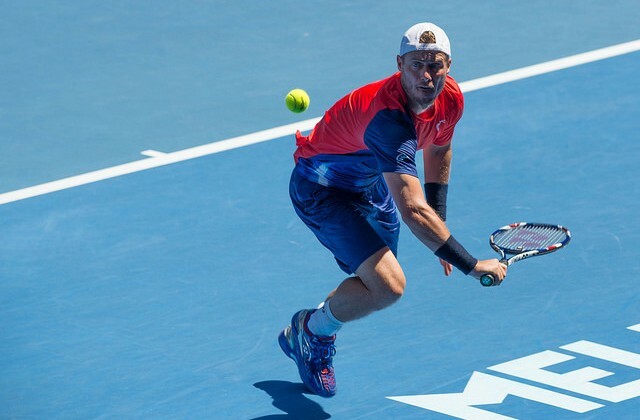 Hewitt will now focus on his role as Davis Cup captain, and Australia’s next tie against USA in March. 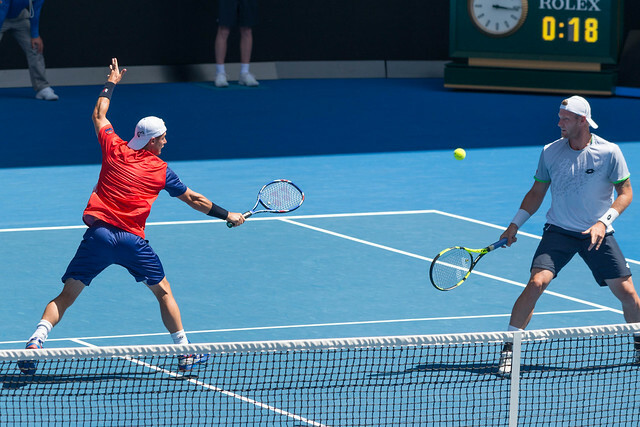 The first Spaniard to reach the number one spot, Carlos Moya has joined Riccardo Piatti last fall to coach Milos Raonic. 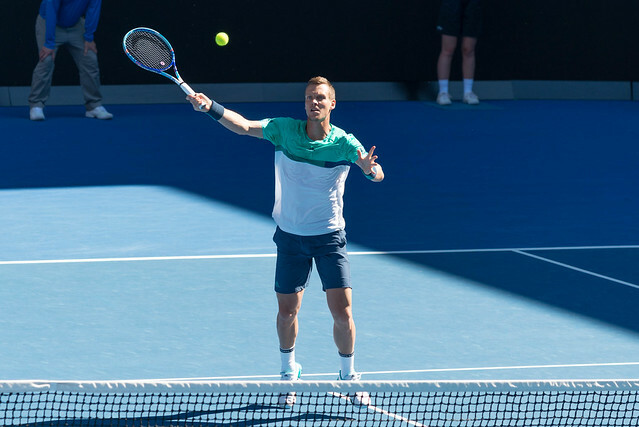 In this interview, he talks about Milos, Rafa and Stefan Edberg. Q: In 1997, you reached the Australian Open final, even though you had previously only won two matches at Grand Slam level. Do you think we’ll see that again one day? Yes why not? But perhaps not in the next five years, because of the top guys. People tend to forget I was world number 25 at that time. But there were only 16 seeds back then, so this kind of first round was possible. What had really helped me is that I had beaten Becker (then world number 6) two months before in Bercy. And I had just reached the final in Sydney. I was feeling good. Good.. Having beaten Roger sends a strong signal. Not everybody can do it. Milos is the only player born in the 90’s to have beaten Roger twice (the first time was in Bercy 2014). He has also beaten Rafa at Indian Wells last year, and Murray three times. Only Djokovic misses. Q: What misses too is to beat them at a Grand Slam tournament. That’s why his match against Wawrinka, who leads their head-to-head 4-0, is so much expected. Milos is 25. He has to do it step by step. He won’t win a Grand Slam all of a sudden. Q: So you don’t think he will win this tournament? I did not say that (smiles). But Milos needs to prove he can beat these players one after an other in a tournament. And that’s a hard task. Q: Why did you decide to join Raonic’s team? It was a good proposal to start my job as a coach. Milos’ project inspired me. There’s a clear goal: to be number one. Milos could not reach its maximum potential so far, mainly because of injuries. What I like is that Milos is mature. He knows what he wants. Q: On how many tournaments will you follow him? 15 weeks including the four Grand Slams. I did notant to be too much away from home. I have three young children. But I know that in my absence things will be done right because he has a solid team around him, in particular Riccardo Piatti (former coach of Ljubicic and Gasquet). Q: What has impressed you most since you work with Milos? Q: When you were playing would you have liked that a former world number one works with you? If so, who would you have chosen? Of course, I would have enjoyed it. I would have chosen Stefan Edberg, even if our playing styles were completely different. 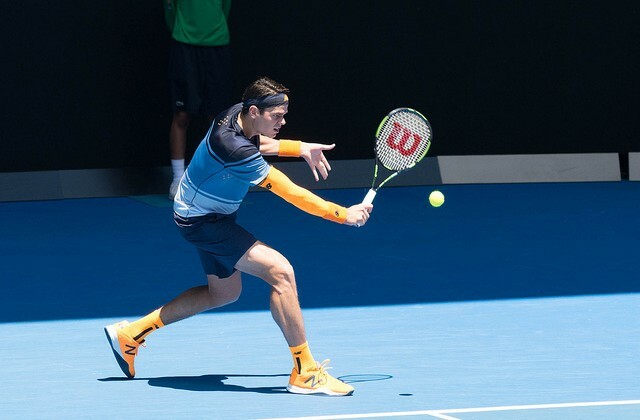 Q: We often hear that Milos’ game is boring, that he looks like a robot when he plays. Could these remarks affect him? No no no, I don’t think so. If you watched his game against Troicki, I don’t think it was boring. These comments don’t bother me. We should even use them. That our opponents expect a difficult game, with no rythm, can be a weapon for us. Q: Before Raonic, how many players asked you to coach them? A few. But either it was not at the right moment or these players asked me to travel with them for too many weeks. 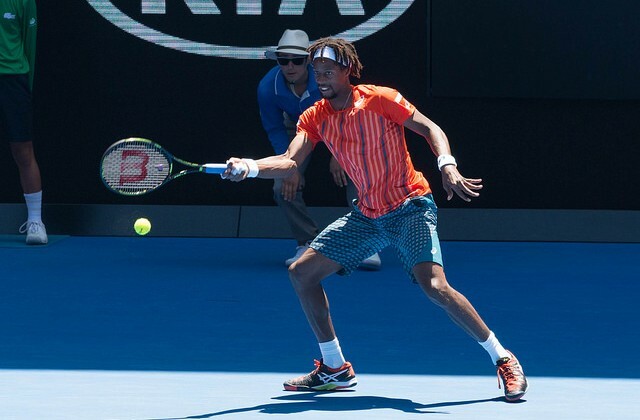 Q: For the last two years, there has been a constant rumour about a Moya-Nadal collaboration.. It comes from the media and John McEnroe. But we’ve never spoken even once about that possibility. I’m sure Rafa will end his career with Toni and with the same team that’s been with him all these years. I know Rafa well and I think he’d think it unfair to split with Toni because things aren’t going so well. I’ve never looked to be a member of his team. We’re good friends, we often eat together, and we trained together at Christmas. That’s all. Q: Do you think he’ll win another Slam? Of course I think so. He’s not 30 yet. He needs to improve in certain areas and he knows that. He works. 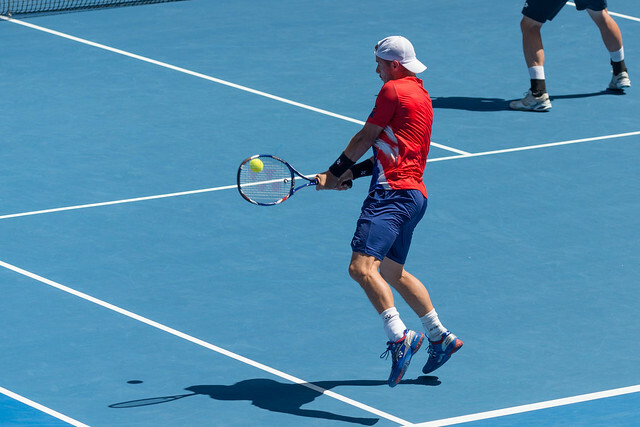 It’s a normal process: first of all, you try new things at practice, and then you apply them in matches, under pressure, and then you don’t think about them any more. It worked at the end of last season, but not here. You can see he wants to play more inside the baseline. Against Verdasco, he was a metre inside the baseline, but he wasn’t doing any damage. Positioning isn’t everything. Being a metre inside the baseline and pushing the ball, that’s not the answer. Right now, Rafa is a bit confused when he plays under pressure. He should develop this game without thinking. And now, we see him thinking. 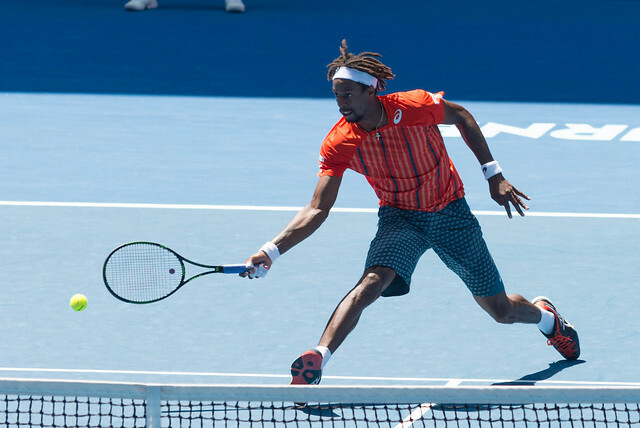 Follow our Australian Open 2016 coverage. 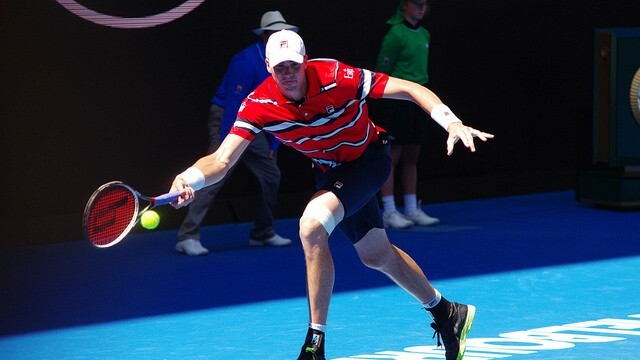 Ace machine John Isner defeated Feliciano Lopez 6-7 7-6 6-2 6-4 to reach the fourth round, where he’ll face another Spaniard, David Ferrer.